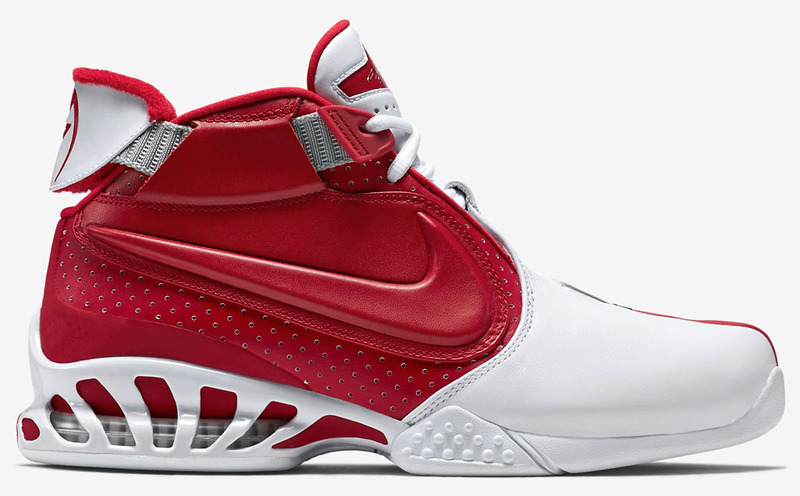 The Nike Air Zoom Vick 2 will finally find its way back onto sneaker shelves this year, starting with this "Falcons" colorway referencing his time in Atlanta. 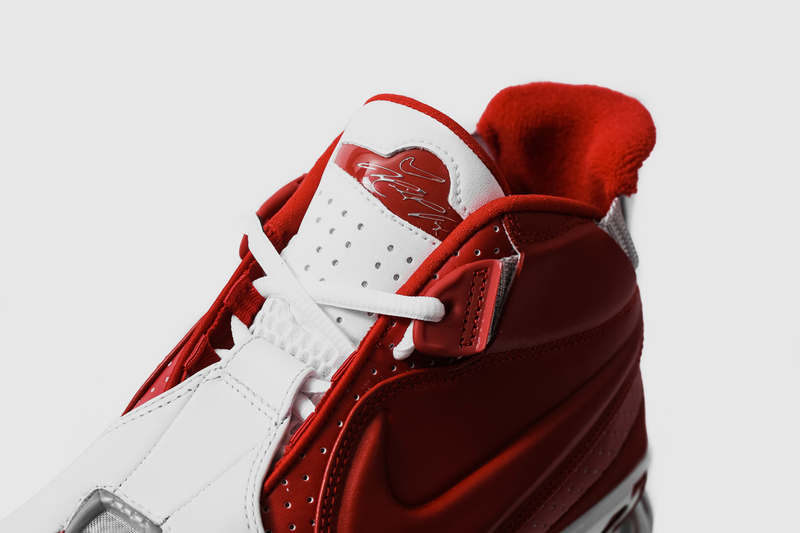 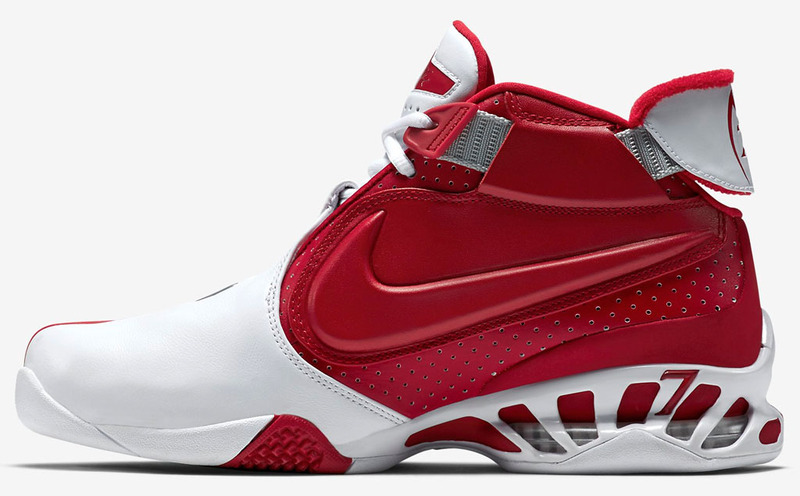 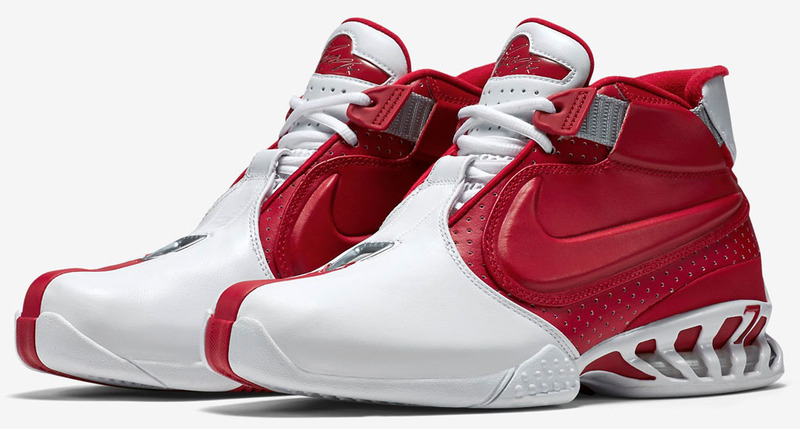 Past controversies surrounding Vick made him seem like an unlikely candidate for a retro sneaker, and yet here Nike is bringing back one of the favorites from his line. 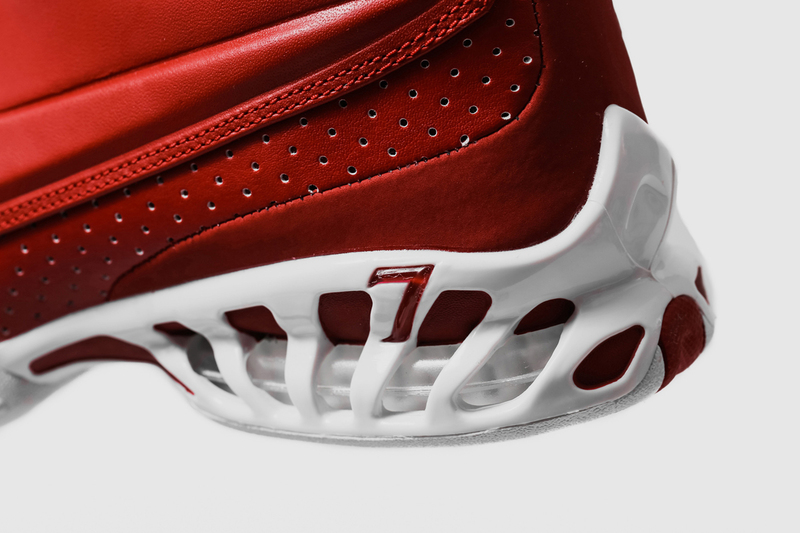 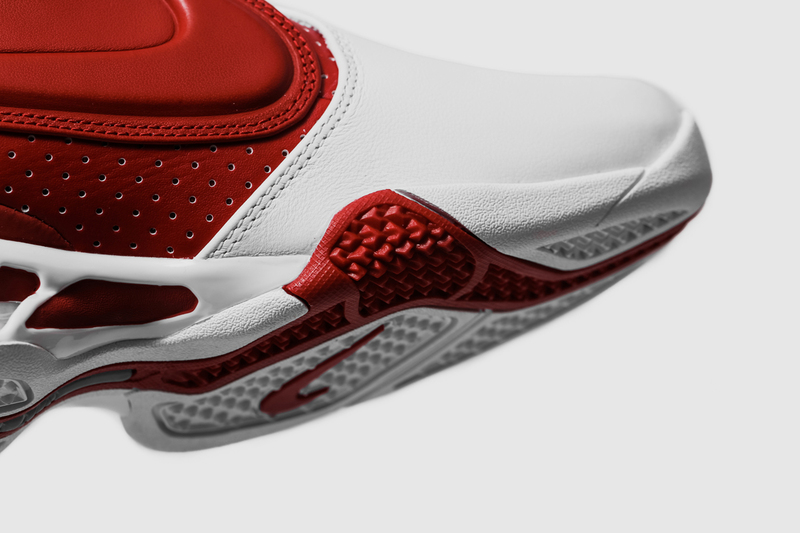 The sneaker will stay true to the original with all the #7 detailing, perforated leather, and visible Zoom Air cushioning. 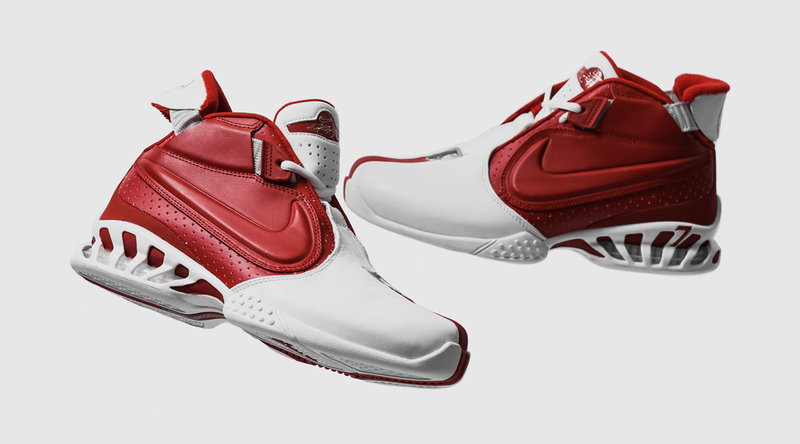 While a sneaker release date for the U.S. arrival on this pair hasn't been set yet, the Nike Air Zoom Vick 2 "Falcons" is available now from Culture Kings in Australia. 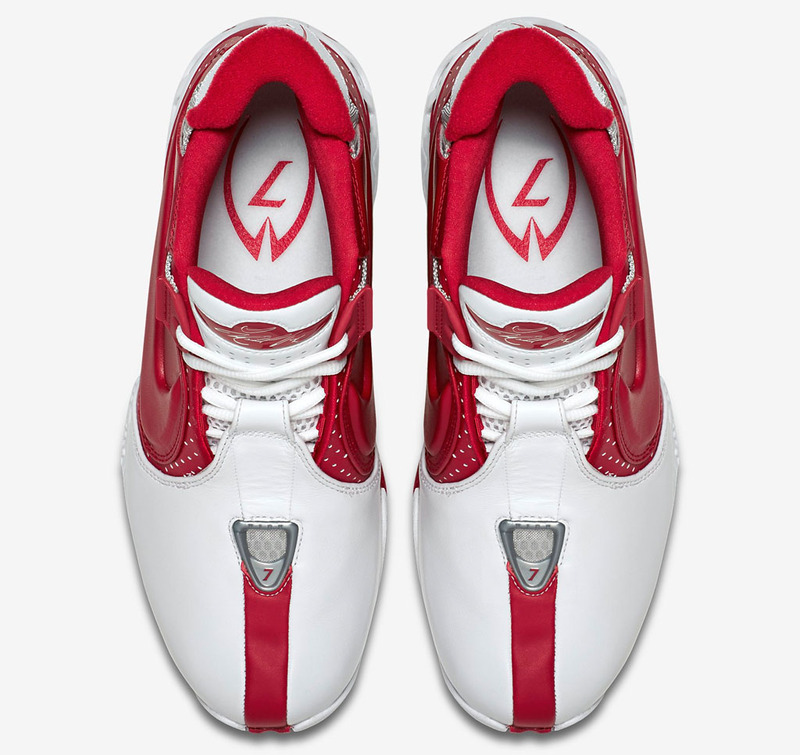 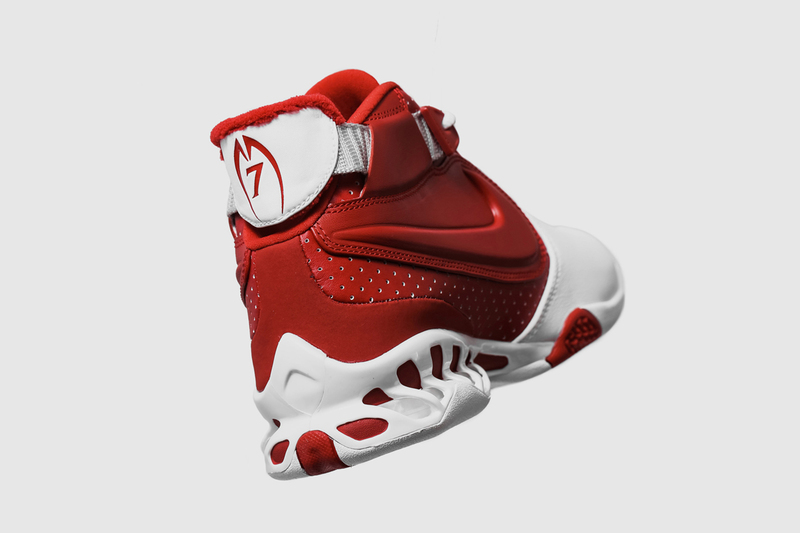 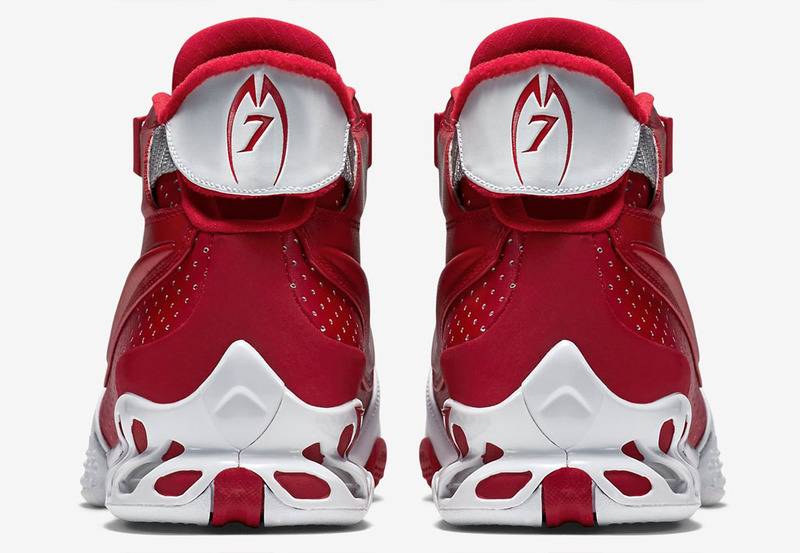 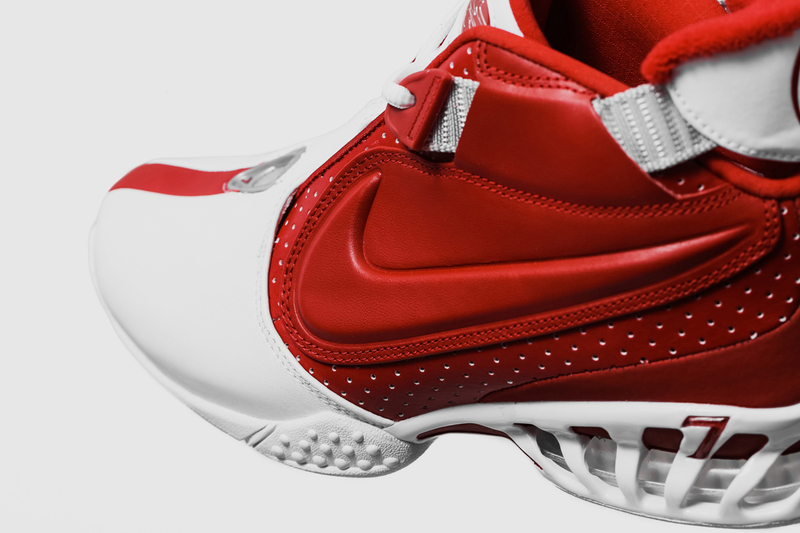 Nike Air Zoom Vick 2 "Falcons"
UPDATE 6/20: Official Nike images of the Air Zoom Vick 2, which is said to be releasing in July.